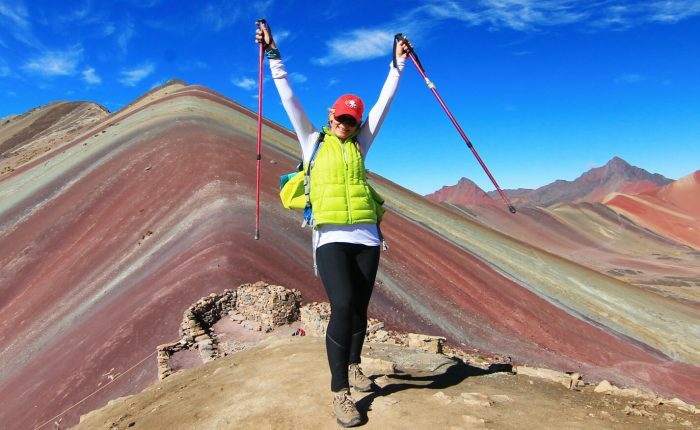 Explore the most famous and amazing spots in South America on the intimate and innovative tour! The journey begins in Quito, where we`ll take our time exploring colonial plazas and traditional markets. 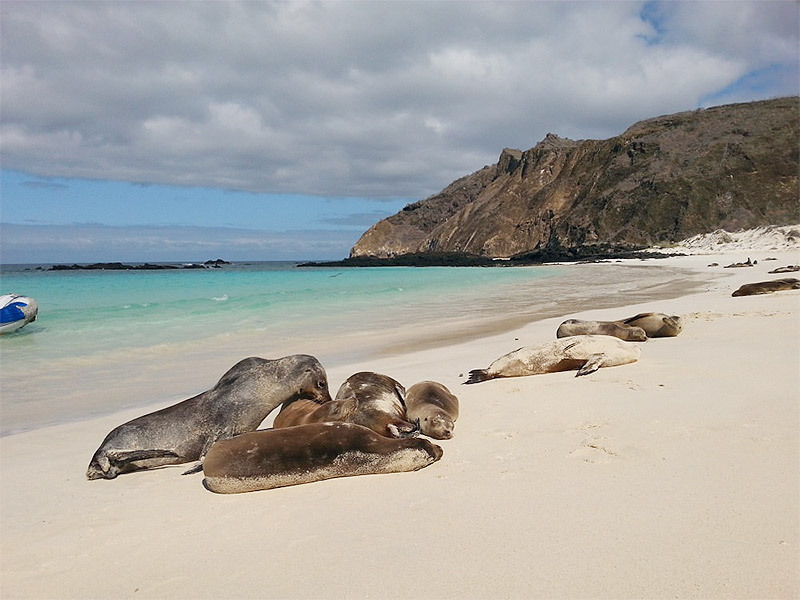 Continue to the incredible Galapagos Islands, for unforgettable visits to the best snorkeling and wildlife spots available. 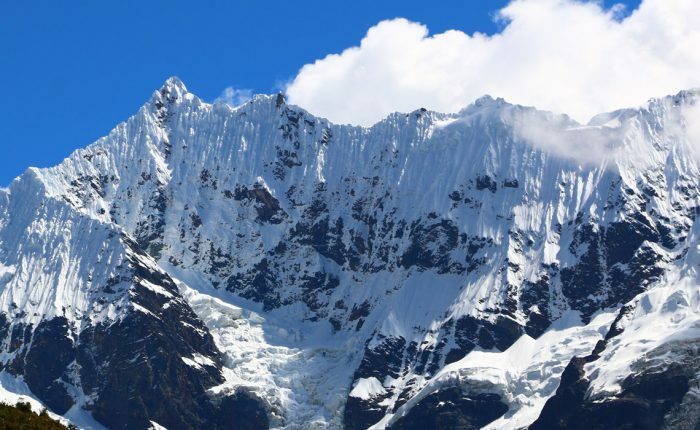 The final leg of the tour is fascinating Peru, to explore tiny villages and Inca ruins, discover why Peruvian cuisine is considered among the best in the world, and spend a final day at magnificent Machu Picchu! 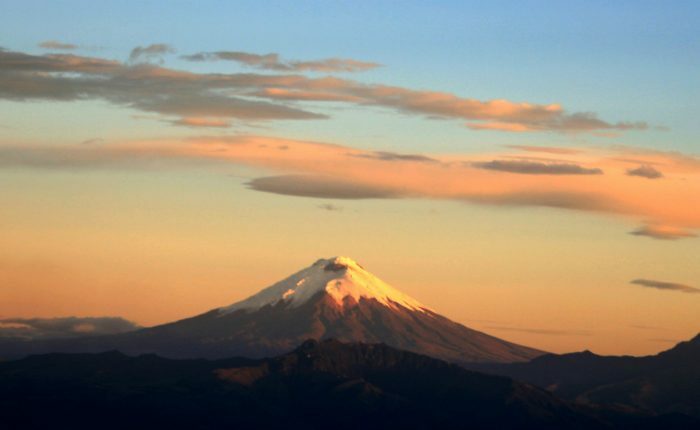 Explore historic Quito, and travel to the Equator. 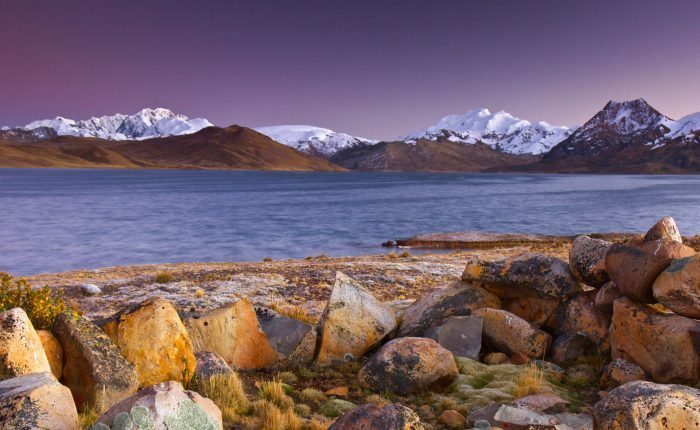 Travel across the Peruvian altiplano, to astoundingly blue Lake Titicaca . Learn about and sample traditional Peruvian cuisine; discover lovely colonial Cusco and the scenic Sacred Valley of the Incas. 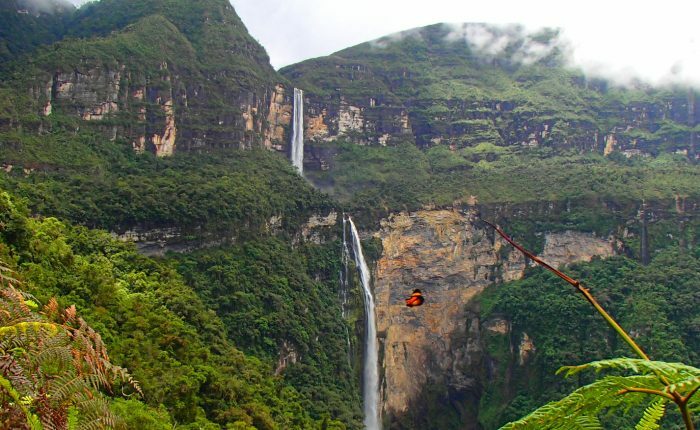 Travel to ruins and traditional villages en route to a final day at magnificent Machu Picchu. We`ll meet you at the Quito airport for transfer and check in at a your comfy hotel. Get to know the very first city to become a World Heritage Site. We`ll explore the charming Gualpo, the lovely historic center, colonial plazas, and finish up the day with a visit to the equator! 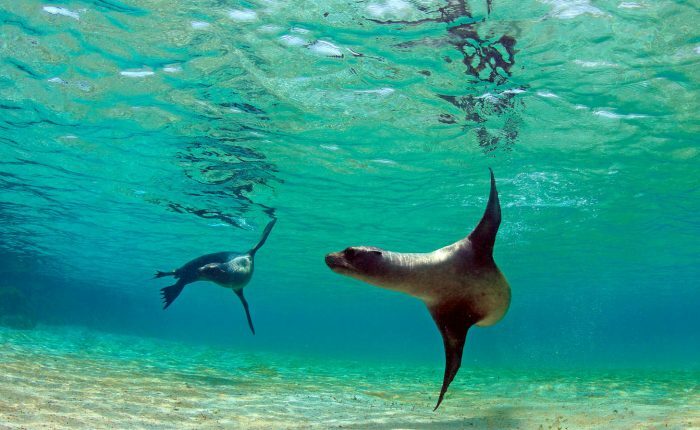 Arrive on San Cristobal Island and enjoy a guided nature walk, followed by swimming and snorkeling with sea turtles and sea lions at beautiful Carola Beach. 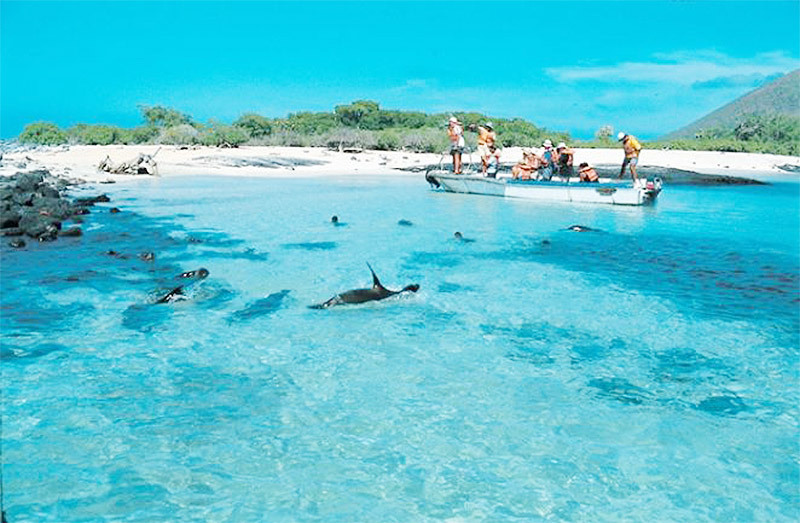 Travel to San Cristobal`s north shore to search for blue-footed boobies, frigate birds, sea lions, sea turtles and more. 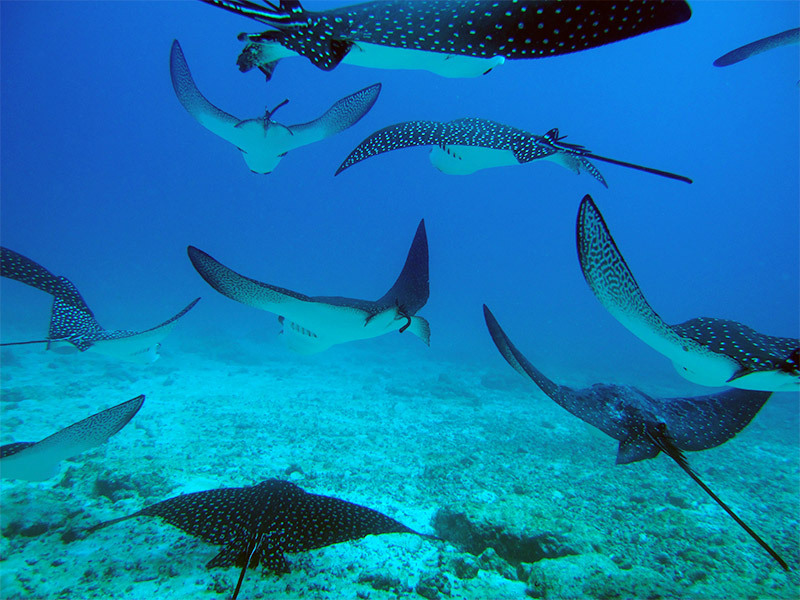 Snorkel in the clear turquoise water with thousands of tropical fish, rays and starfish. 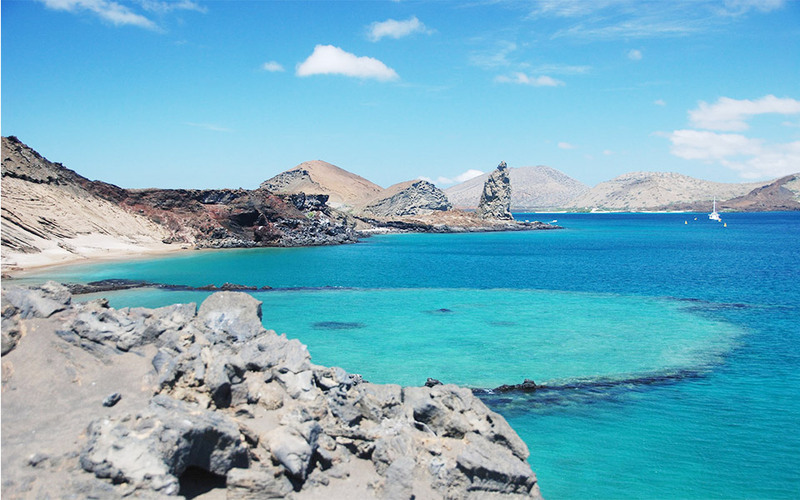 Journey to Isabela Island, the youngest of the Galapagos. Hike past white sand beaches, lava tubes and lagoons, with opportunity to observe giant land tortoises, flamingoes, and other wildlife. Afternoon snorkeling excursion to Tintoreras Islets, where penguins, sea turtles, tropical fish, and sea lions can be found. Continue to Santa Cruz Island, searching for whales and dolphins along the way. Discover El Chato Reserve and walk among giant land tortoises, then hike through indigenous fern forests and incredible lava tubes. Today we stop at Charles Darwin Research Center, before boarding our return flight to Ecuador`s mainland. At the appropriate time, transfer to the airport for your international flight to Lima. Transfer to your comfortable Lima hotel in the charming seaside district of Barranco. Today we`ll get to know this ancient and diverse city. We`ll combine an introduction to Peru`s coastal cuisine while taking in Lima highlights. 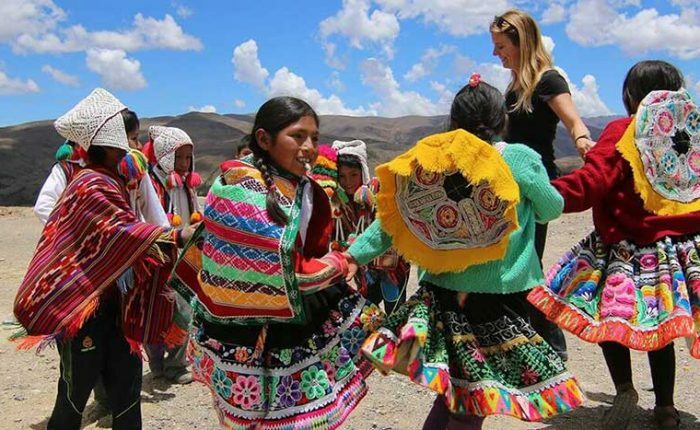 Traverse the beautiful Sacred Valley, stopping at interesting Inca ruins, cascading salt ponds and an exceptional community-based tourism project to gain insight into local traditions. Explore Machu Picchu! 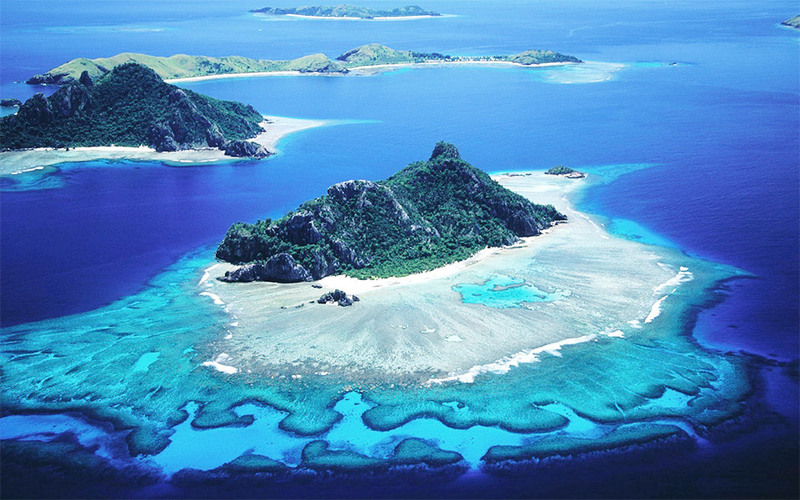 We`ll visit famous highlights, plus lesser-known (but equally) fabulous spots with your private guide.